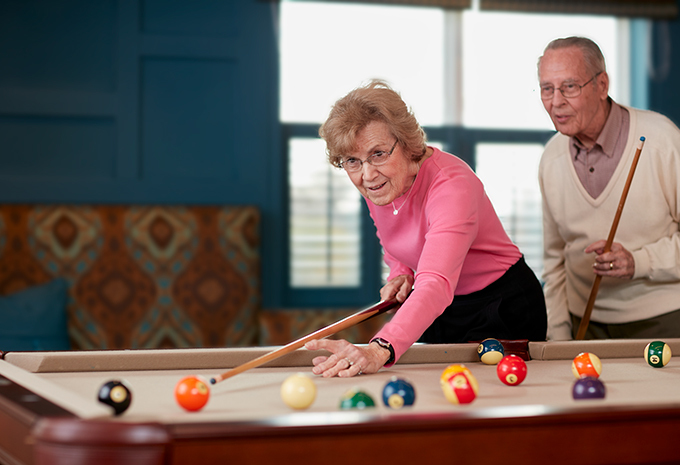 We know how important an active social life is to you. 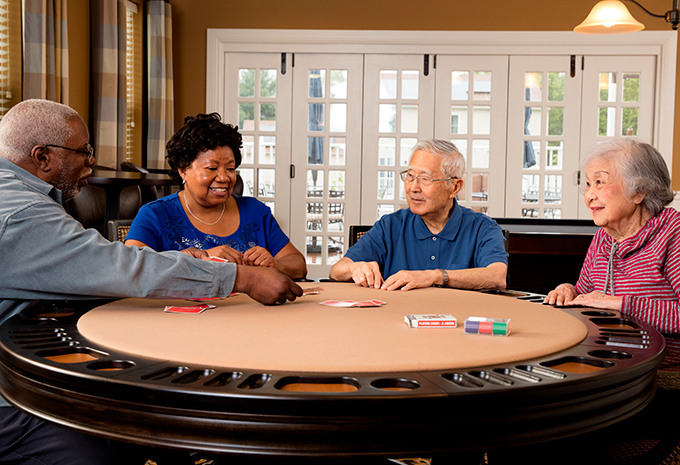 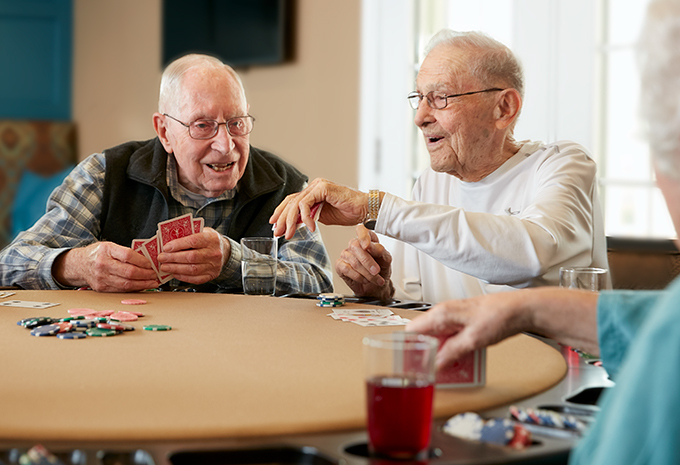 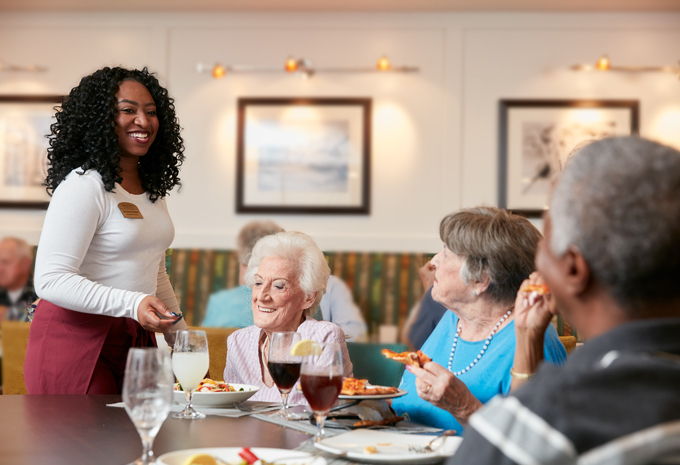 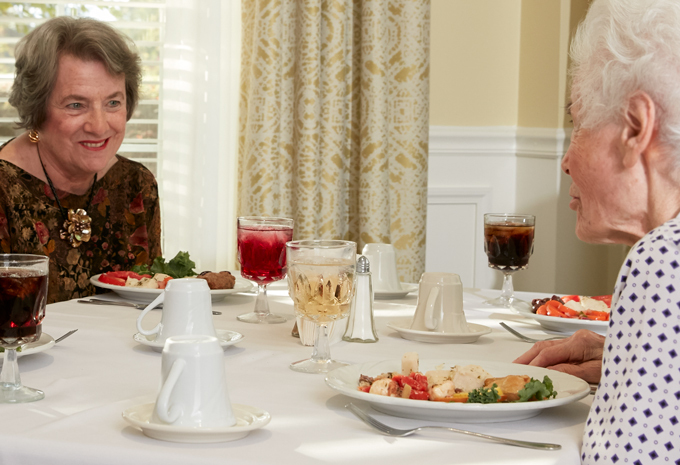 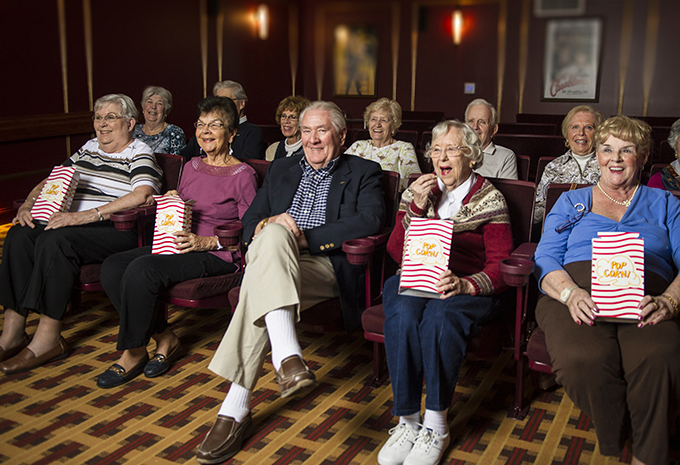 Here at Brightview Avondell, you’ll find a place to make new friends, discover new experiences and enjoy delicious meals. 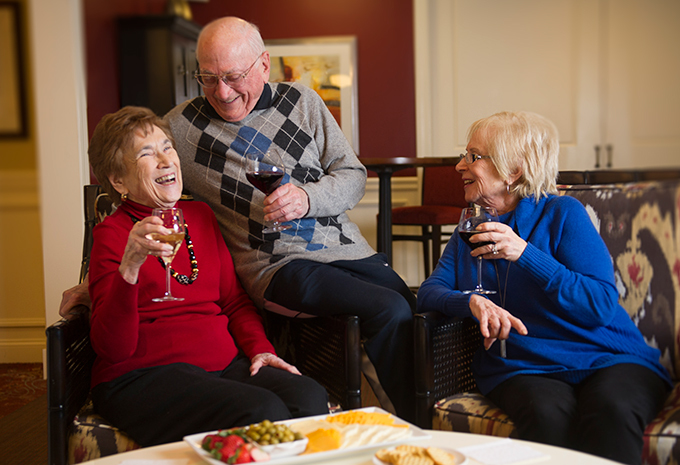 We handle all of the hassles, so you’ll have plenty of time to try new things and meet new people. 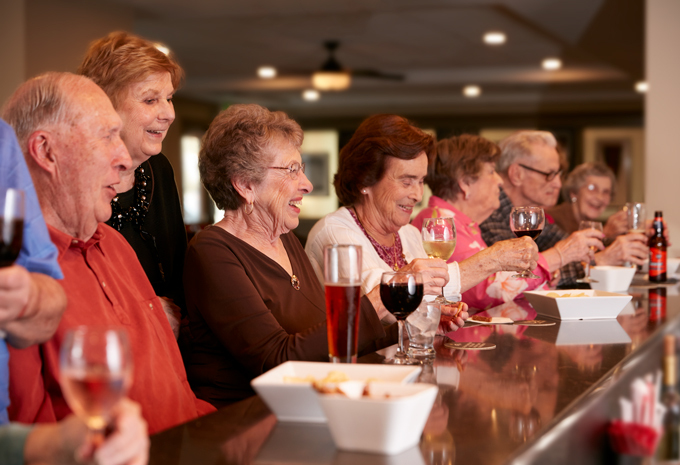 Every day is yours to enjoy however you’d like. 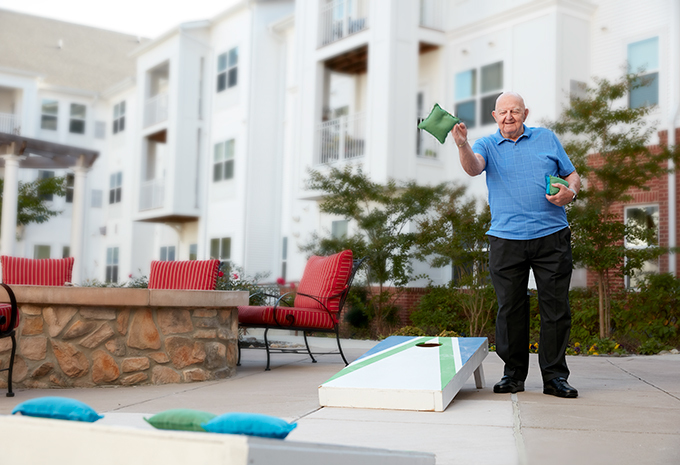 There are opportunities everywhere for good times. 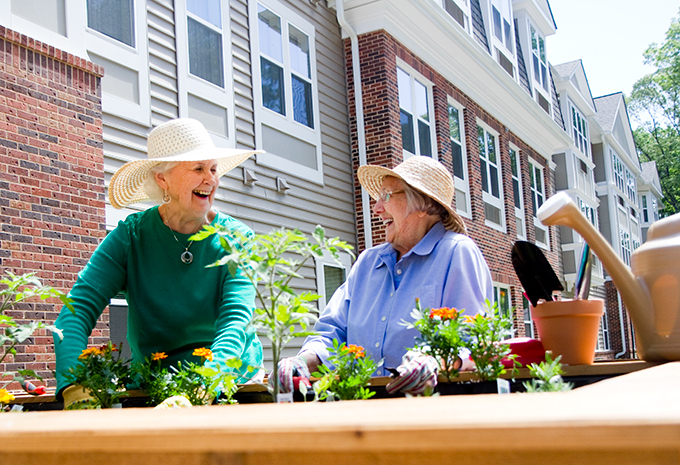 And with so many indoor and outdoor gathering places, you’ll never be alone unless you want to be. 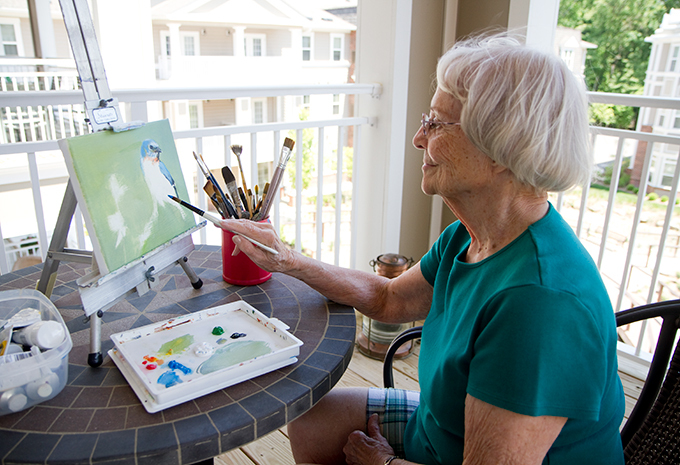 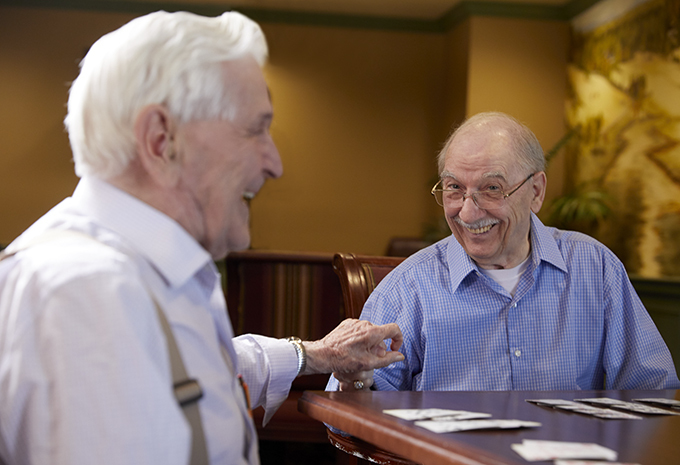 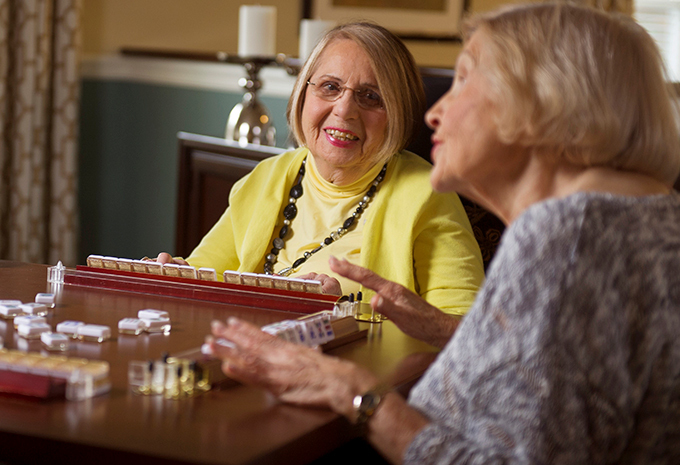 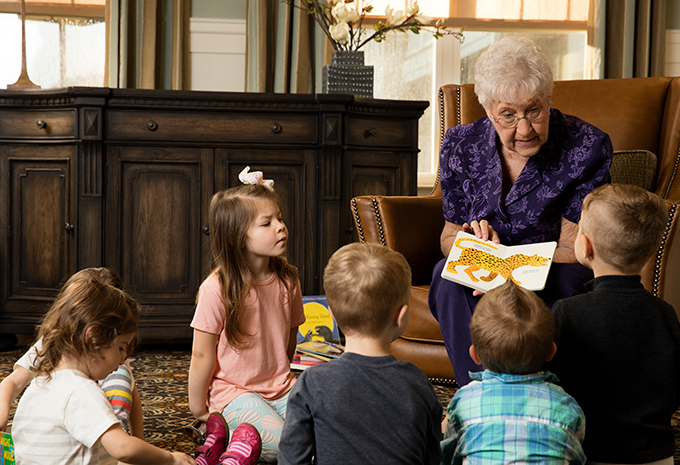 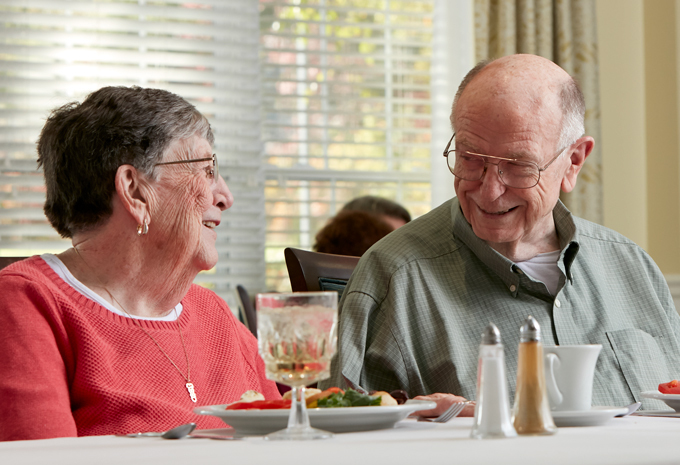 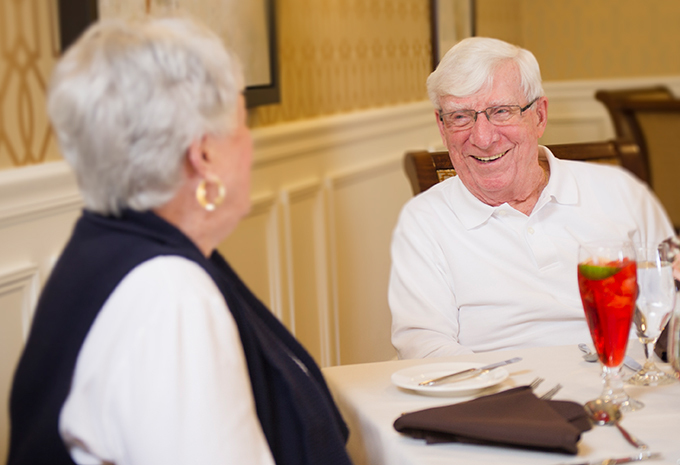 Assisted Living residents enjoy three nutritious meals and health snacks every day. 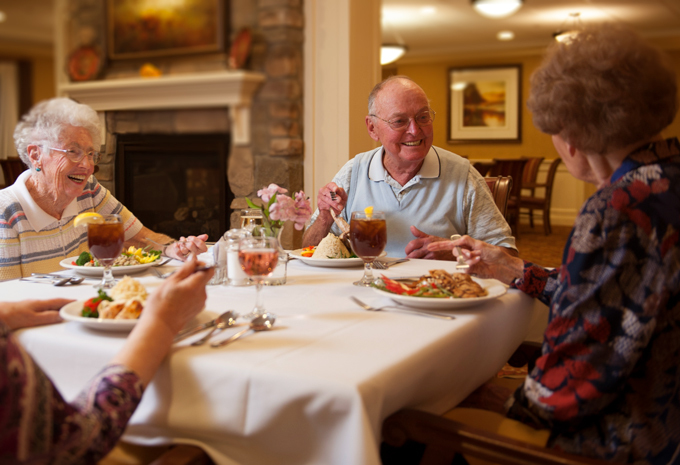 If you have a favorite dish, our chefs would love to whip it up for you.